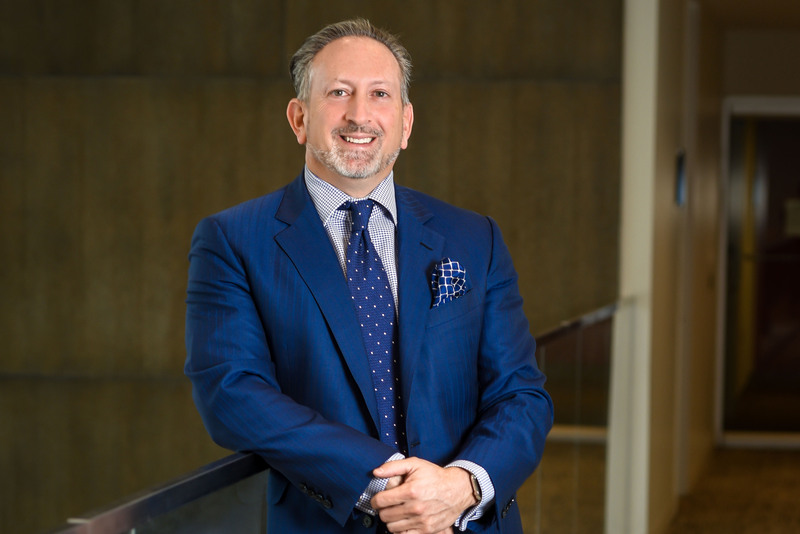 Jeffrey M. Daitz is a Partner in our Saddle Brook, New Jersey office, Co-Chair of the Labor and Employment Law Group, as well as Co-Director of the Employment Practices Liability Insurance Defense Department. He has more than two decades of experience in employment law, labor management relations, and alternative dispute resolution. Jeffrey’s nationwide practice is focused on defending employers in Employment Practices Liability Insurance (EPLI) matters and Directors & Officers (D&O) claims, and he also monitors claims on behalf of carriers. He is often brought in to coordinate local and co-counsel in multiparty and multi-jurisdiction litigation. Jeffrey specializes in mediating and litigating all types of employment discrimination claims including sexual harassment, hostile work environment, whistle-blowing, retaliation, wrongful discharge, defamation, misappropriation, and a variety of other employment related cases in federal and state courts, through appeals and in alternative dispute resolution (ADR) forums. He also defends clients in administrative proceedings before the Equal Employment Opportunity Commission (EEOC) and other federal, state and local employment practice agencies, as well as wage/hour audits and other regulatory compliance investigations before the federal and state Departments of Labor (DOL), Office of Federal Contract Compliance Programs (OFCCP), Department of Health (DOH), and Office of Inspector General (OIG). Jeffrey also represents employers in labor-management disputes, including collective bargaining negotiations. Clients routinely engage Jeffrey for day-to-day management counseling on issues such as employment policies, contracts, discipline, terminations, leaves of absence, accommodations, complaints, internal investigations, benefits, proprietary information, restrictive covenants, reorganizations, and executive compensation. Jeffrey is a frequent lecturer and guest speaker throughout the country on ever-changing employment laws and best practices. He also provides advice on risk management and loss control, such as comprehensive employment practices audits and sexual harassment and other internal investigations, in addition to providing training and prevention counsel on topics such as best workplace practices and EEO compliance training for human resources, management personnel and in-house counsel. Jeffrey’s clients include employers in for-profit and not-for-profit industries including healthcare, construction, financial services, property management, insurance, technology, transportation, building services, hotel and hospitality, retail, manufacturing, power and energy and pharmaceutical. Jeffrey earned a Juris Doctorate from Seton Hall University School of Law. he holds a Bachelor of Arts degree from Temple University where he majored in Accounting, Finance and Economics. Jeffrey has been selected for inclusion in the list of New Jersey’s Super Lawyers for the past 6 years, 2013-2018, honoring the top 2% of lawyers in New Jersey. Jeff brings more than 20 years of experience in labor and employment law, arbitration and mediation and insurance defense to Hall Booth Smith. He defends for-profit and non-profit employers in a variety of claims such as harassment, whistle-blowing, retaliation, wrongful discharge, defamation, misappropriation and other matters before federal and state courts and in tribunals at the federal, state and local levels. He also provides risk mitigation and best practices training for human resources professionals, executive management and in-house counsel.